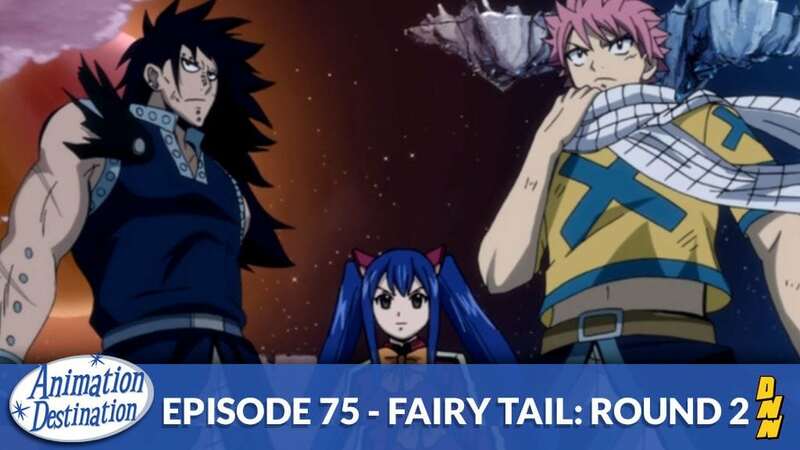 This week it’s back to anime because we’re covering seasons 2 through 4 of Fairy Tail! We cover our favorite parts and minor critiques of the Nirvana Arc, the Edolad Arc and the Tenrou Island Arc all this week on Animation Destination! For the previous part of Fairy Tail head back to episode 49!